Indie-folk guitarist Sam Carter is heading out on tour this September. The string of dates involves a night at Kings Heath’s cosy Kitchen Garden Cafe. 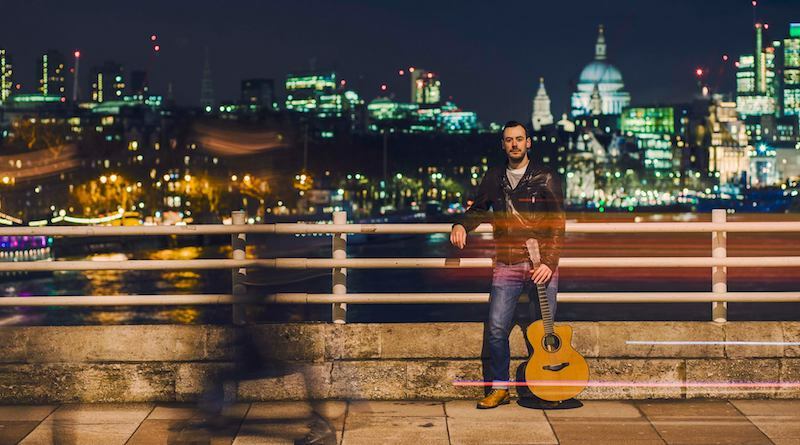 Carter’s distinctive fingerpicking style has lead to him being described as, ‘one of the most gifted acoustic guitarists of his generation’ by Radio 2’s Mike Harding. With five self-released records under his belt, Carter has come a long way since being named BBC Radio 2 Folk Awards Best Newcomer back in 2010. When he’s not touring, either solo or with Jim Moray in the group False Lights, Carter teaches guitar via Skype – fans can book in for a lesson via his online merch shop. If you’d rather hear the songs from the man himself, tickets for the Kitchen Garden Cafe gig are on sale now.